Aztec will have a holistic approach with each service user and work in line with the government initiative Valuing People. It is Aztec’s philosophy that we provide the highest quality service supporting people to meet their potential and aspiration. Activities we offer will interlink, and lessons learned from one session will bring benefit and have relevance in another. There will be the opportunity to develop and learn, exercising choice, access the community and develop the individuals, self esteem, self worth and competence. 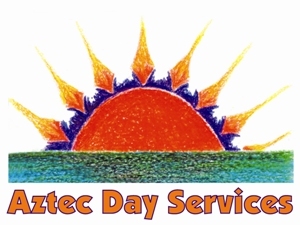 The Aztec Day Services has now been serving the Medway community and surrounding area since 2009. So why not take advantage now of one of our free taster sessions with our fully qualified and experienced staff trained to CQC standards. 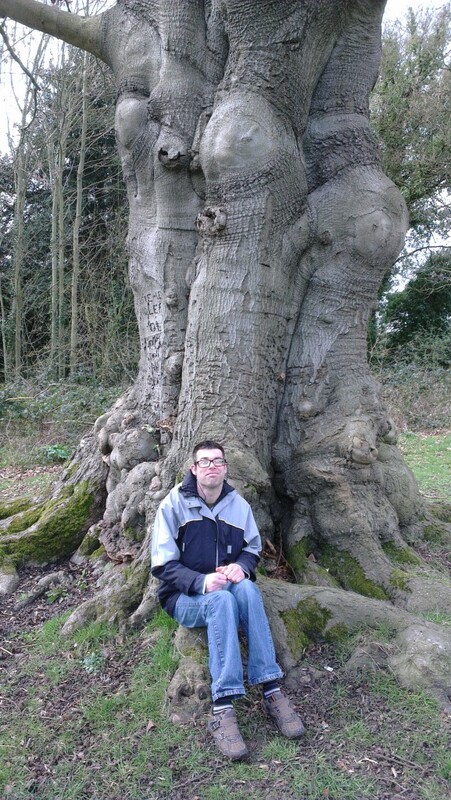 Please note that all staff are DBS ( CRB ) checked and that all our activities are fully risk assessed both for safety and suitability for the service user. For further information about the services which we provide, please do not hesitate to contact us by one of the following way’s. 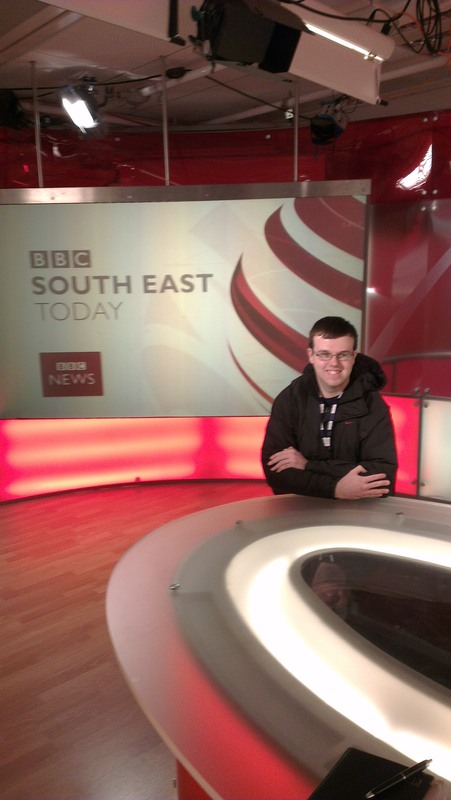 Trevor Dyer, Day Service Manager.